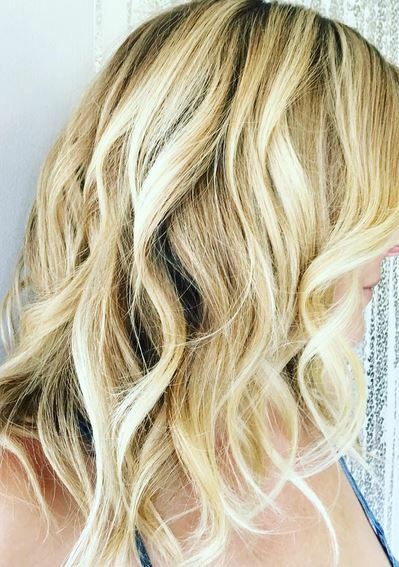 This blonde and this style is everything. 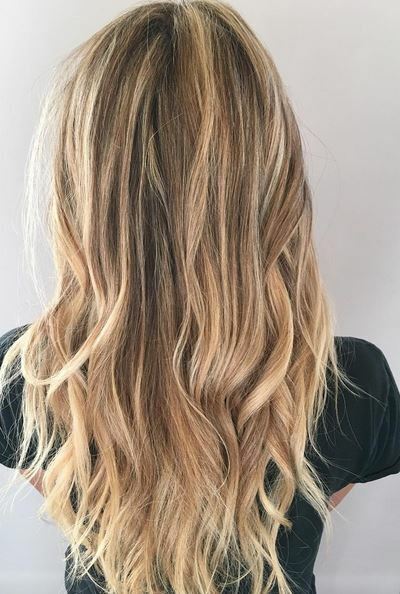 This blend is perfection! Gold blonde highlights melted in with a dark blonde base. 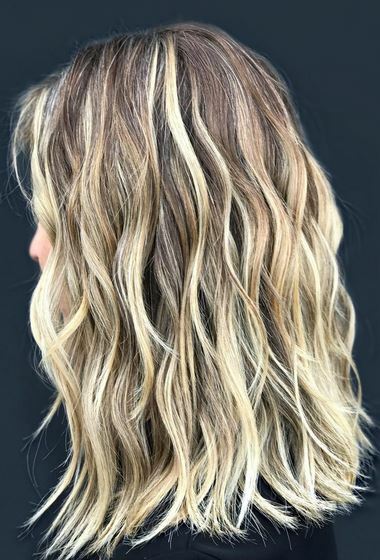 A lovely beige and honey blonde shade by Judy Kasai.